Thursday was a mix of emotions for many, my family included. Earlier in the morning, a dear friend of mine, returned to his family after a lengthy deployment. His unit was gone over 7 months. 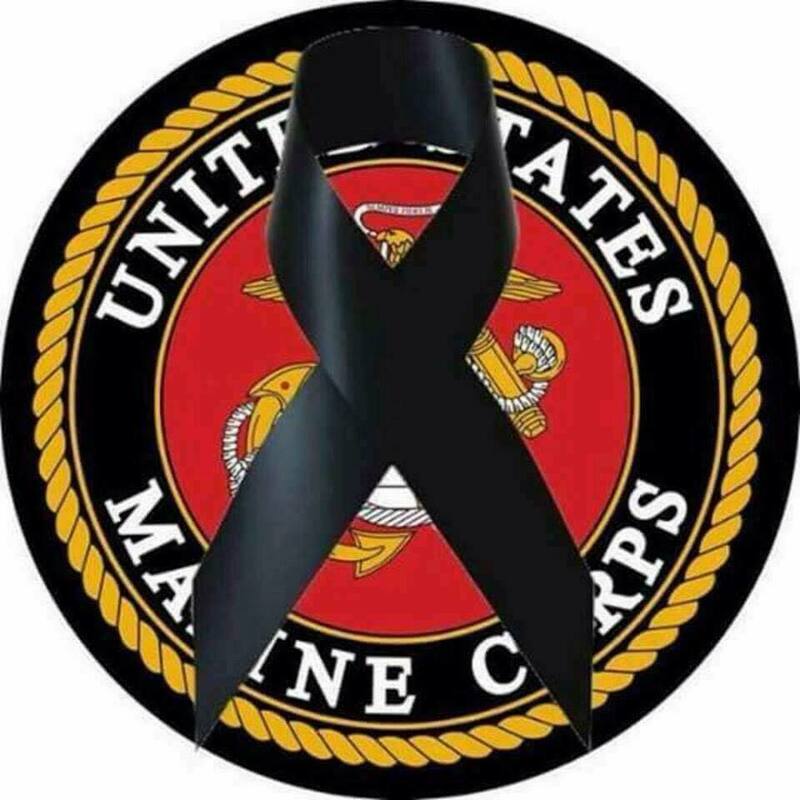 Similar to the other Marines he was deployed with, he missed birthdays, school parties, anniversaries, and holidays. His wife and two kids simply missed him. On this day, their countdown was finally over. A husband came home to his wife. A daddy came home to his kids. The joy of reunions are indescribable to those who have not experienced them. This was a great day for hundreds of Marines and their families. Within a few hours on Thursday, a number of families were reunited with their Marine while four other families, through an act of terrorism, had the fabric of their lives destroyed. The contrast in emotions was overwhelming. #1: There is evil in this world. This cannot be ignored. We can refuse to watch the news or read the articles but that will not make it go away. In fact, one of the great fallacies of our modern life is the assumption that we have the right to live in peace and security. The plain truth is Jesus never promised us safety in this world…quite the contrary. #2: Our response to this evil is not simple to explain or understand. There is no one right way to face evil. God may call us to fight and conquer like Joshua, submit with hope like Jeremiah, or preach like Jonah. But, even in light of these examples, we must remember that the One we are told to emulate is Jesus…His love and His sacrifice. #3: I reminded my boys that strong people always stand up for victims . That’s why we have a military, local police, first responders, etc… All of these men and women are willing to sacrifice to allow us to sleep peacefully in our bed each night. They sacrifice their personal comfort, their freedoms, and many even their lives, to protect and defend us. However the burden to protect and serve others does not fall solely on their shoulders….we must also do our part to protect those who may be weak. Regardless of our response, to overcome this evil, service and sacrifice is required. #4: Perhaps most importantly I remind them of who wins in the end. “And the devil, who deceived them, was thrown into the lake of burning sulfur, where the beast and the false prophet had been thrown. They will be tormented day and night for ever and ever.” – Revelation 20:10. This entry was posted in Family, Leadership, Marine Corps, Parenting, Sacrifice.